As the United States government has progressed, so has the concept of taxes. What started as a simple tax on certain products turned into this extremely intricate system. This system is attempting to find the balance of enough funding and ensuring the countries people are happy. 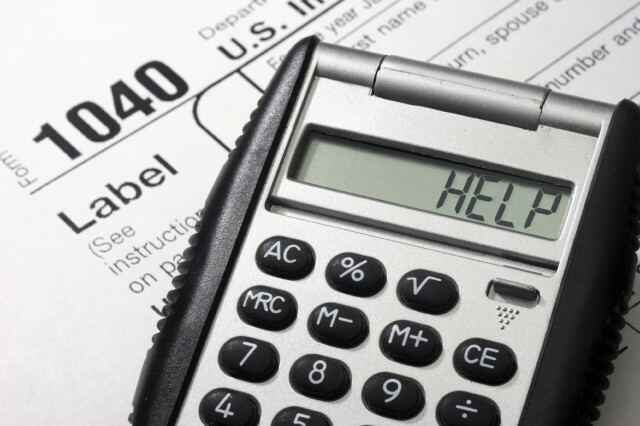 That being said, when it comes time to file taxes or even to select your tax withholding code, it can seem daunting. 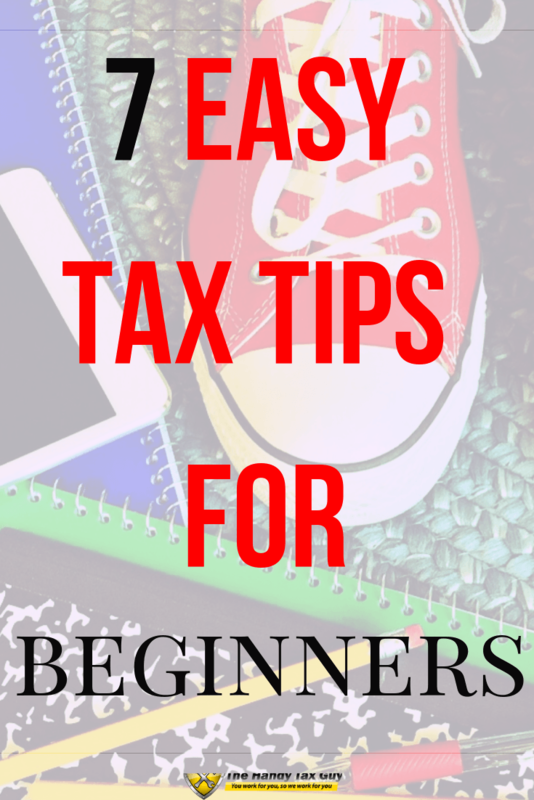 I will go over the top tax tips for beginners. Understanding when, why, and how to pay taxes can be quite confusing to you if this is your first tax season. Pay enough taxes and you’ll likely obtain a return (a refund check) at the end of the year, but don’t pay enough and you’ll owe the government money. First, you’ll want to know the status you are filing under. It is very important to select the correct filing status when filing your individual tax return. Many tax credits, deductions, and the amount of taxes paid are dependent upon the filing status selected. At times, more than one filing status may apply to you. However, if you find you’ve incorrectly stated something on your filing there are ways to fix and update your information. If you are working for an employer, then you have completed the tax withholding form W-4. This form tells you how much taxes are being withheld from your paycheck. The goal here is to find the delicate balance between putting aside enough taxes, but not giving too much of your hard-earned money to the government. By withholding too much, it’s like you are giving an “interest free loan” to the government. However, if you do not withhold enough, you will have a tax bill at the end of the year. 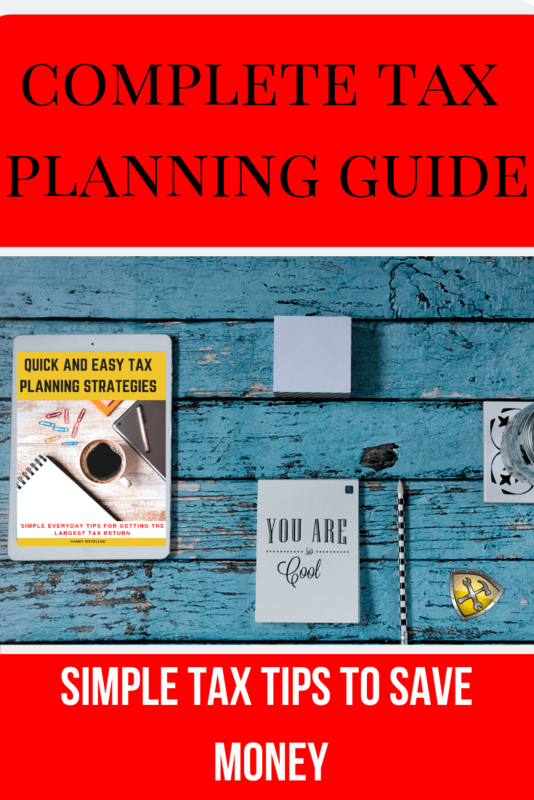 There are various forms needed, but don’t worry, you can go through the full Tax Planning Guide here! If you need to adjust your withholdings, it can be done at any time, so no need to get it exactly right on the first go. Lastly, you’ll want to ensure you are taking advantages of the various deductions out there that are applicable. 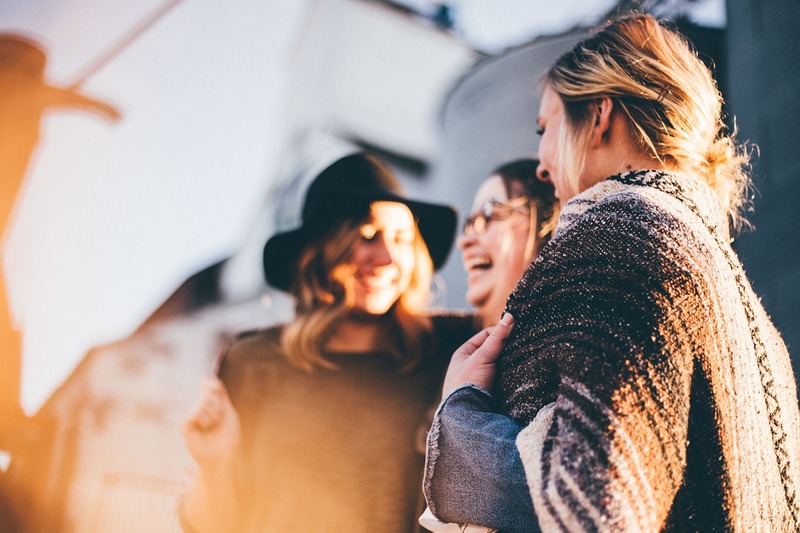 A tax deduction works by totaling your deductions and subtracting them from your adjusted gross income or AGI; therefore, reducing your tax bill for the year. Tax deduction is commonly a result of expenses, particularly those incurred to produce additional income. The IRS lets you decide whether you want to claim the standard deduction or itemize your deductions. What is a Standard Deduction? 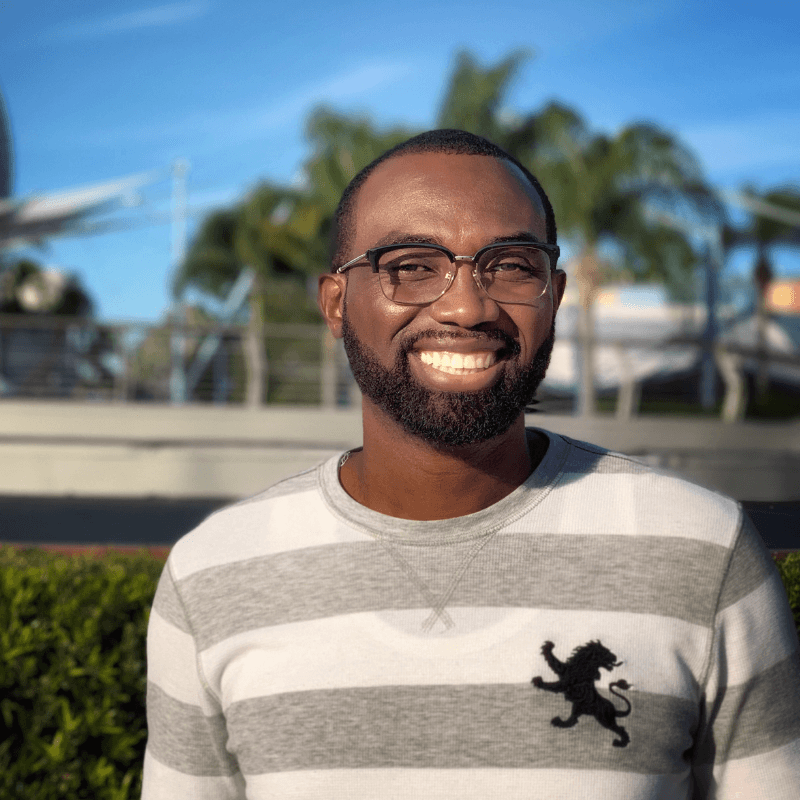 The standard deduction is a fixed amount set by the IRS that reduces your adjusted gross income; however, it is based on your filing status, which is determined by your marital status as of the end of the year. 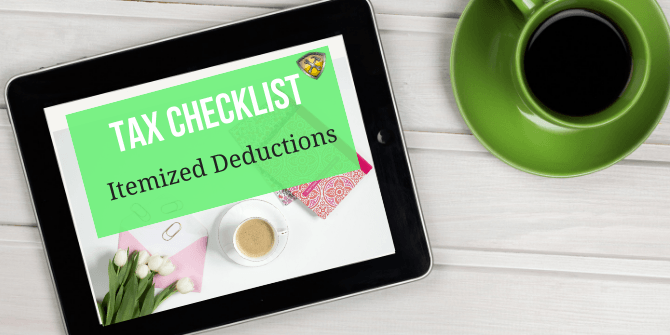 What is an Itemized Deduction? An itemized deduction is an eligible expense that you can claim on your federal income tax return that may decrease your taxable income. If your total itemized deductions exceed the amount of your standard. A spouse is never considered the dependent of the other spouse. Taxes can seem intimidating but they certainly don’t have to be. Once you have a basic working knowledge of the common tax terms and information, you’ll be able to make a plan. First, you’ll want to understand how you are filing. From there, ensure you are withholding just enough of your hard-earned money. Lastly, ensure you are taking advantage of the deductions available to you because if not, you are leaving ‘free’ money on the table. If you ever have questions, you can reach out to your Accountant or Tax Advisor and they’ll be able to direct you in the right direction. 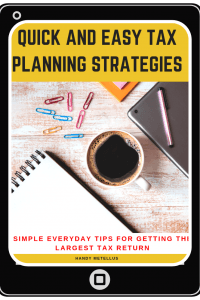 Become a Tax Planning Pro with this new tax guide! 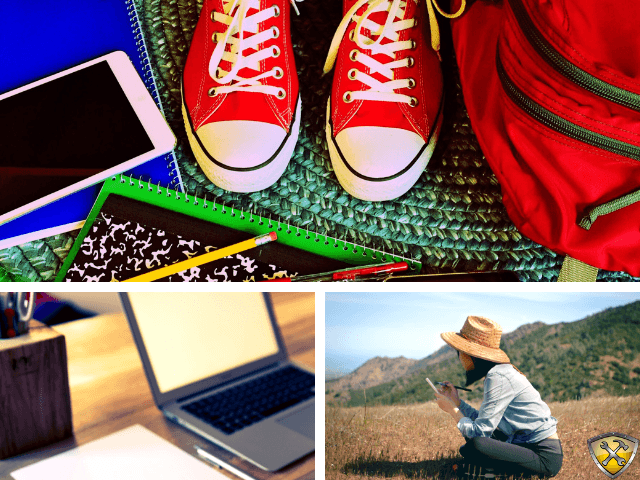 I’m super grateful when you share my posts on Twitter, Instagram, Facebook, or Pinterest. It helps spread the word about The Handy Tax Guy and allows me to keep bringing you great content.